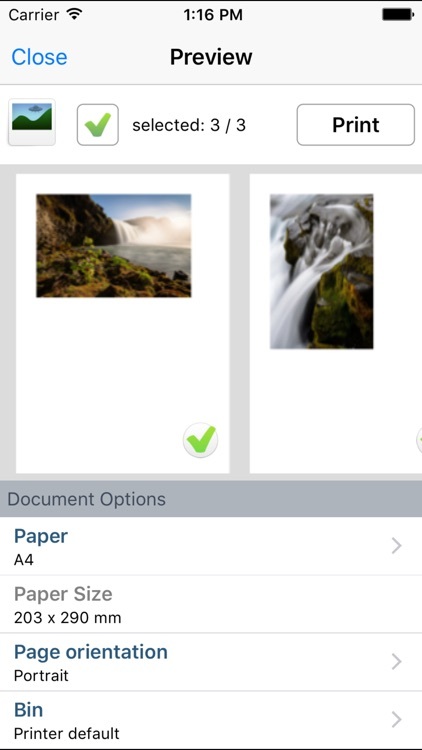 With PrinterShareTM Premium you can print photos, contacts, and web pages. 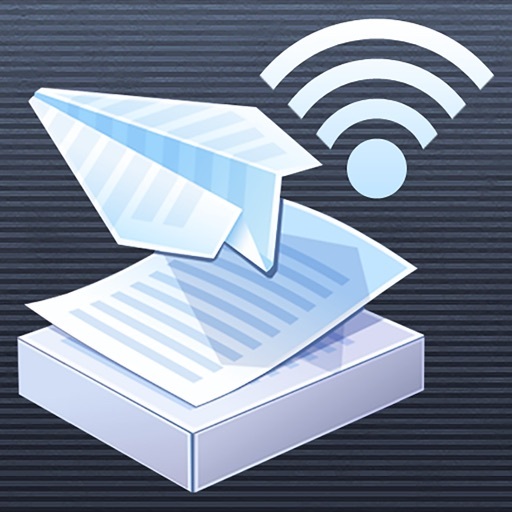 Many other apps, including Mail, Safari and Notes, allow you to copy something and then paste it into PrinterShare for printing. 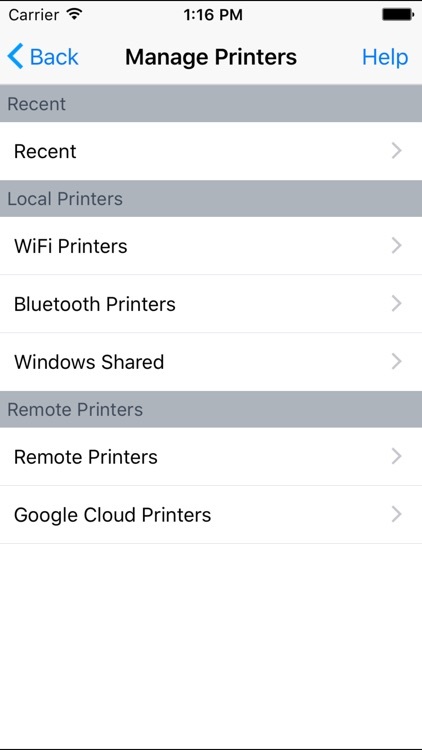 The PrinterShare app is not completely free. 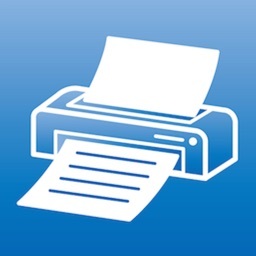 It is free to install and to print a test page, but actual printing requires payment. 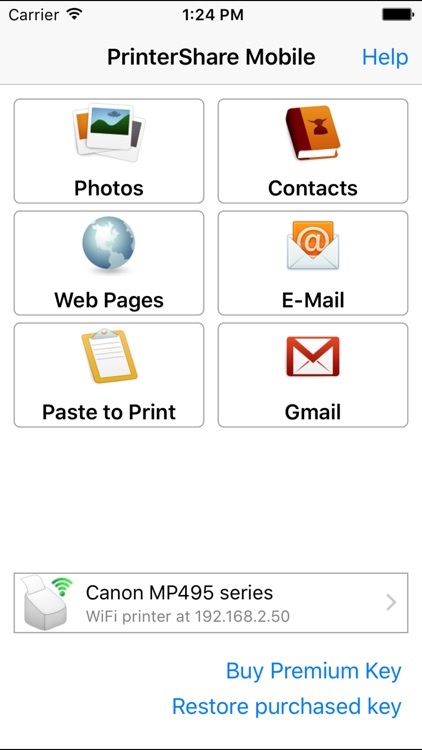 To unlock the full functionality, you need to buy the Premium Key available as an in-app purchase inside this app or by purchasing the PrinterShare Premium app from the App Store. 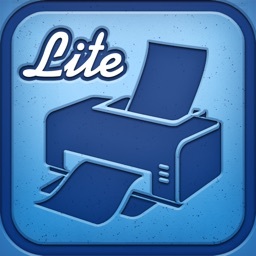 Please visit www. 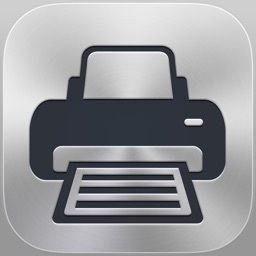 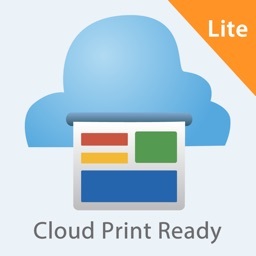 printershare.com for more information on printing with PrinterShare app.